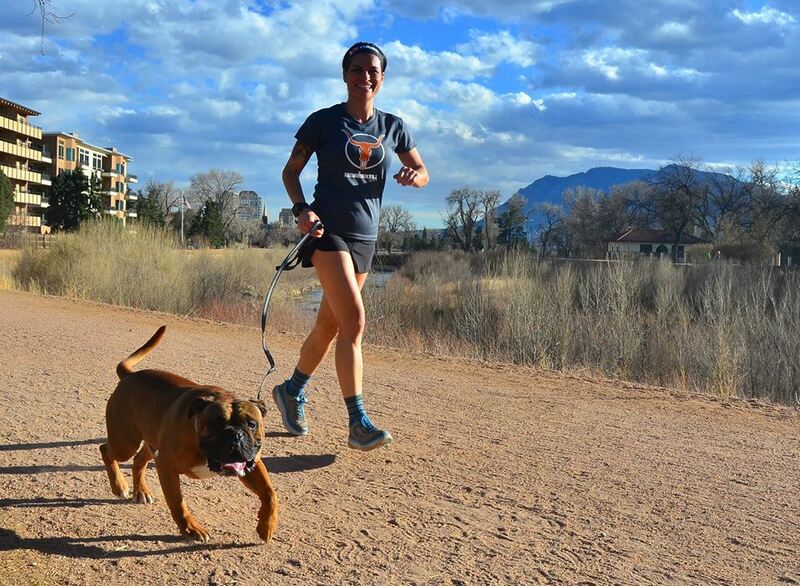 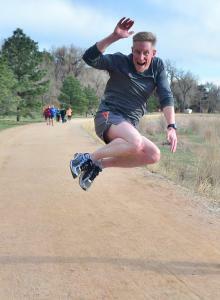 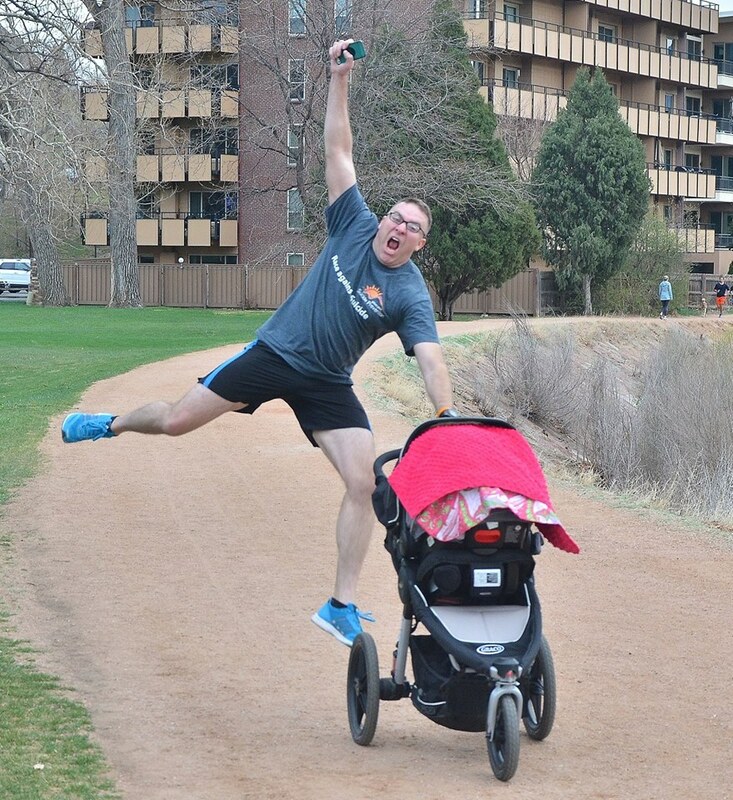 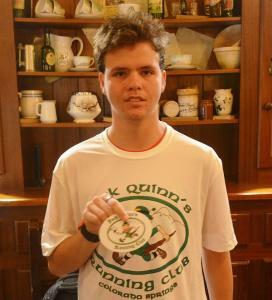 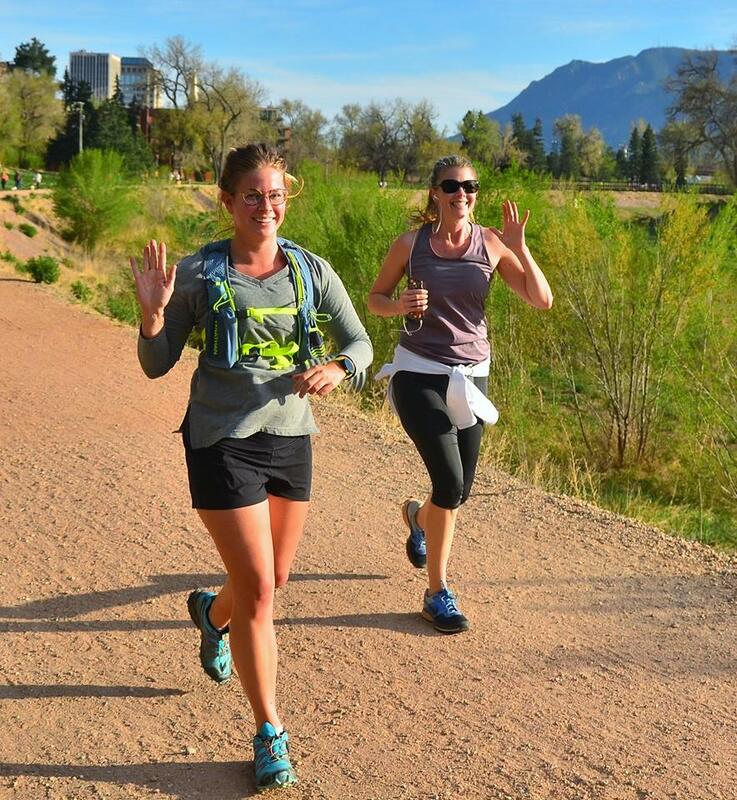 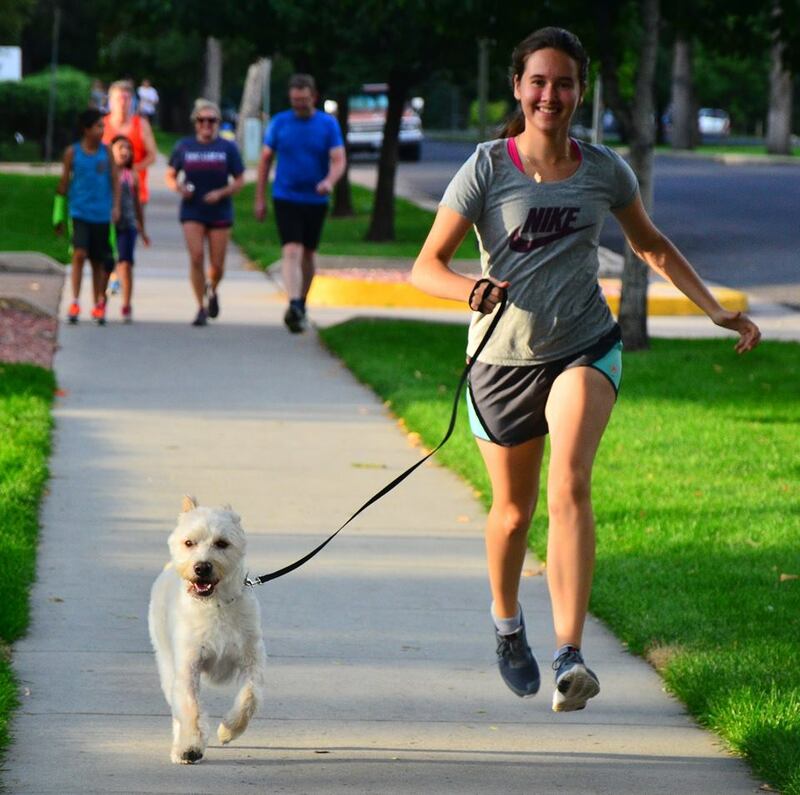 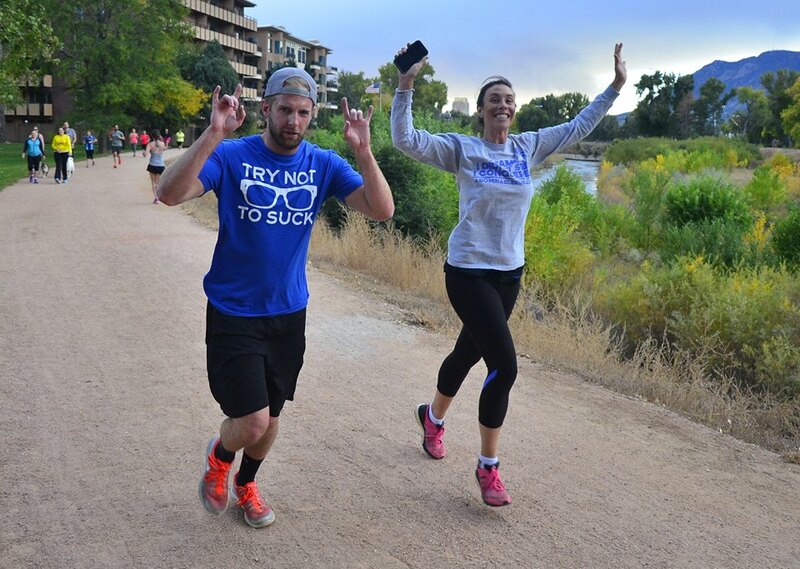 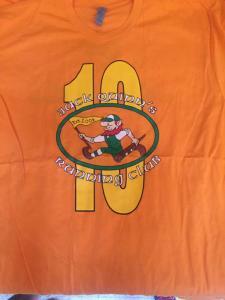 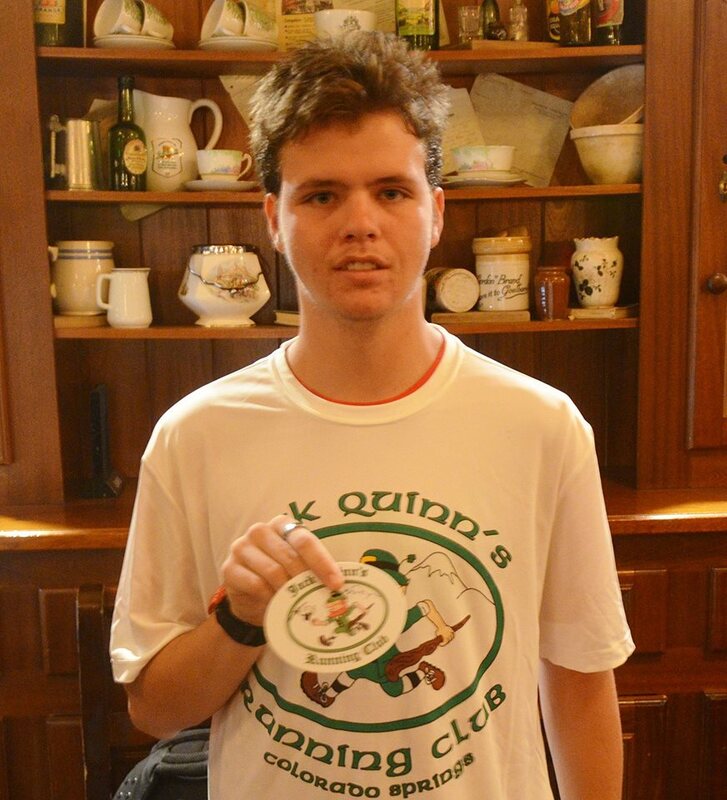 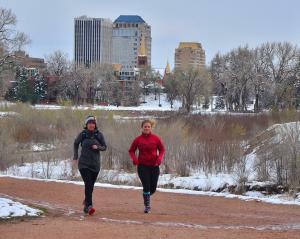 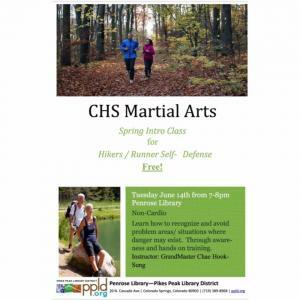 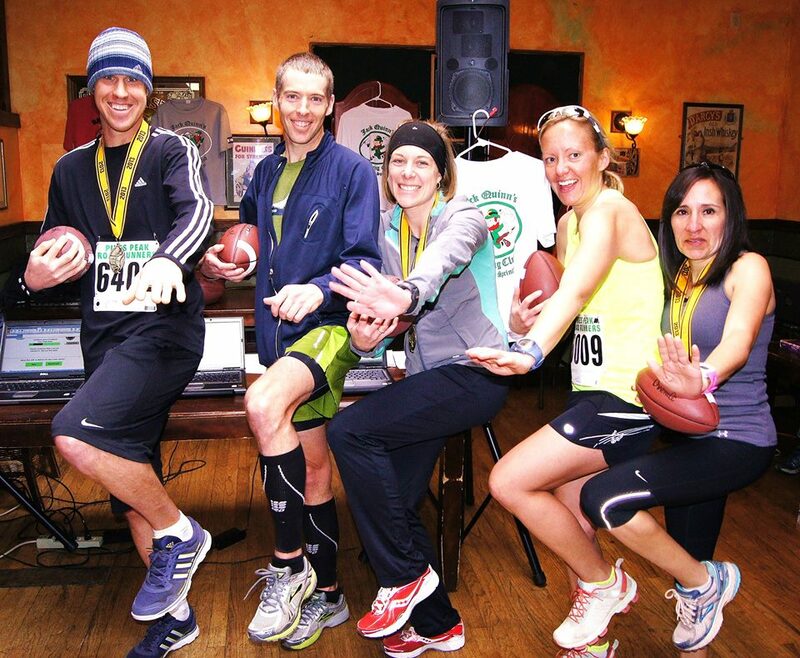 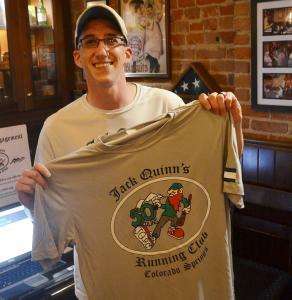 Jack Quinn’s Running Club promotes active lifestyles and social interactions. 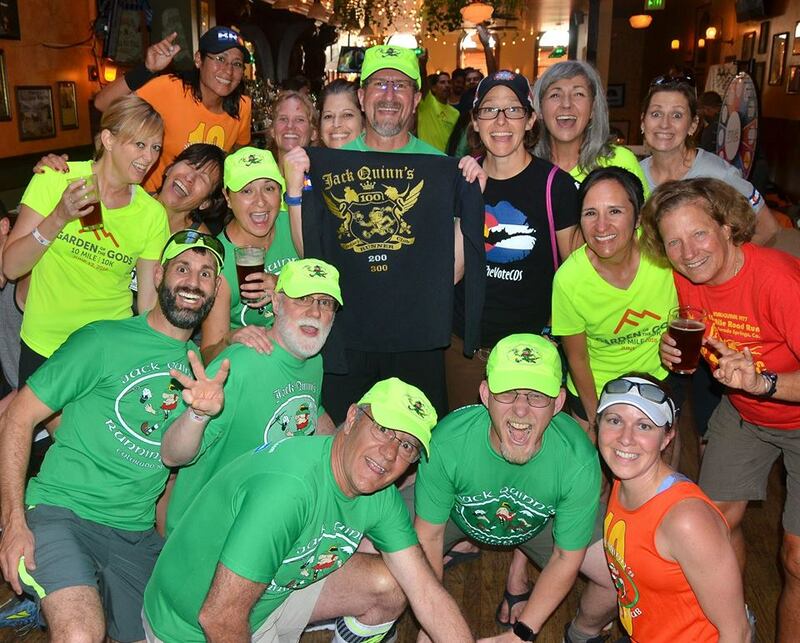 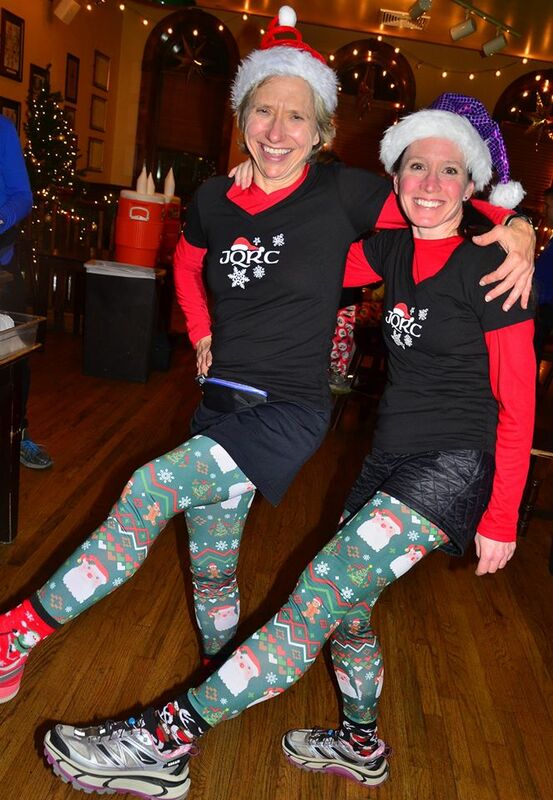 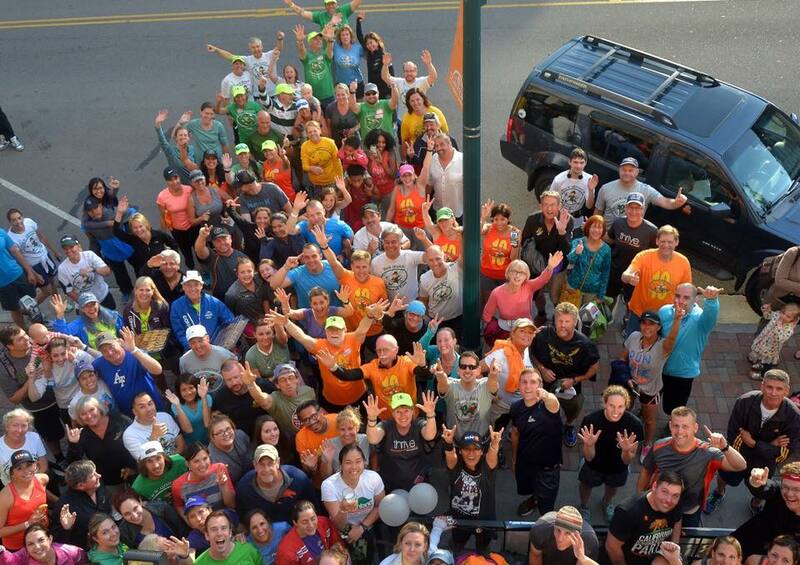 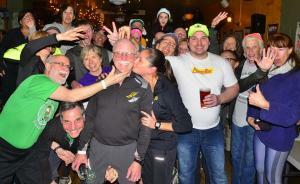 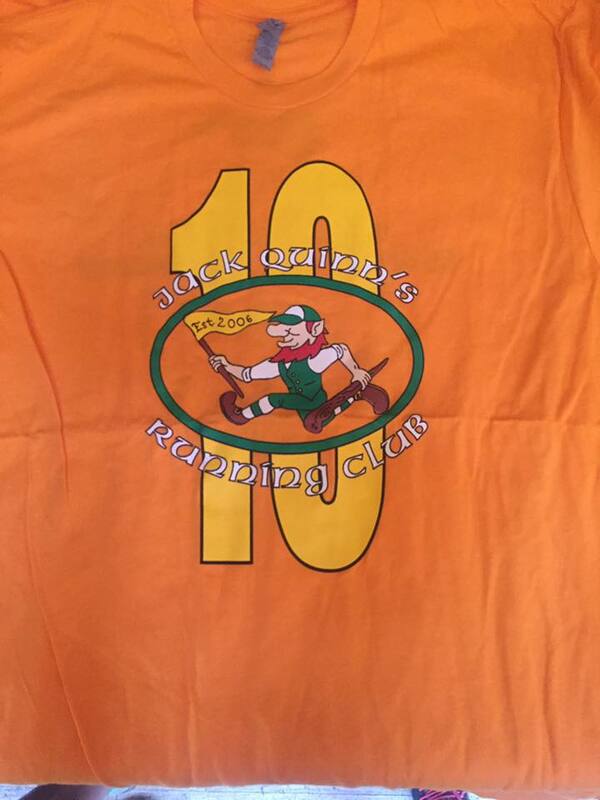 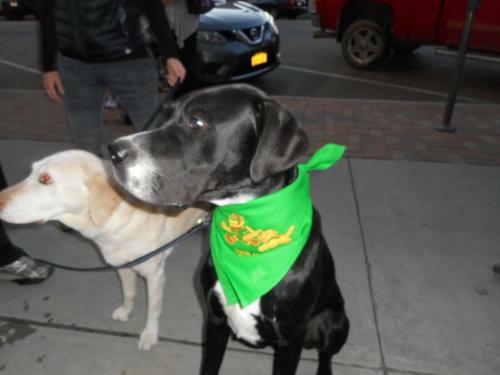 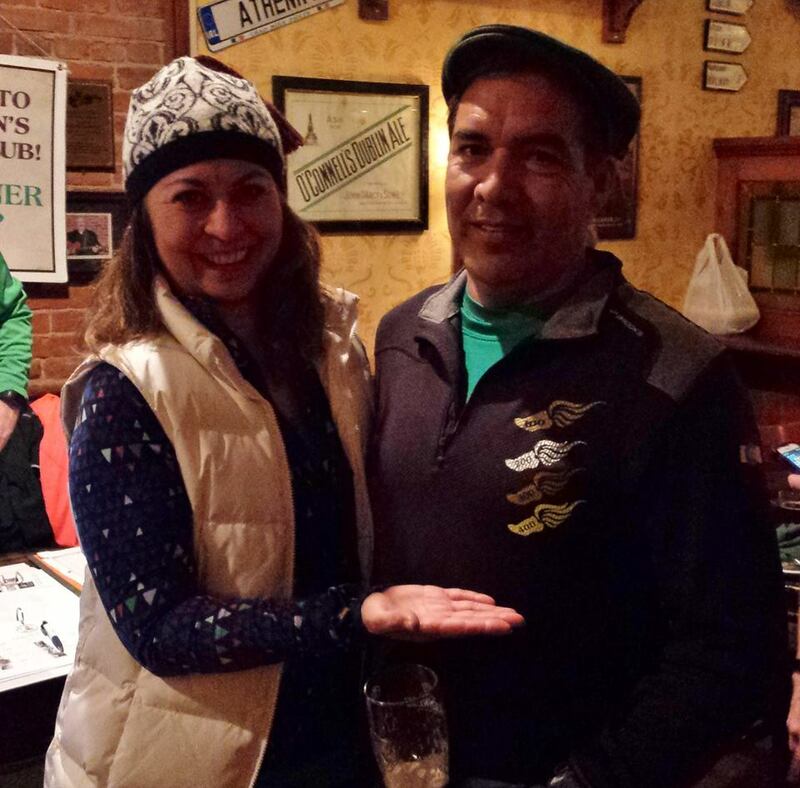 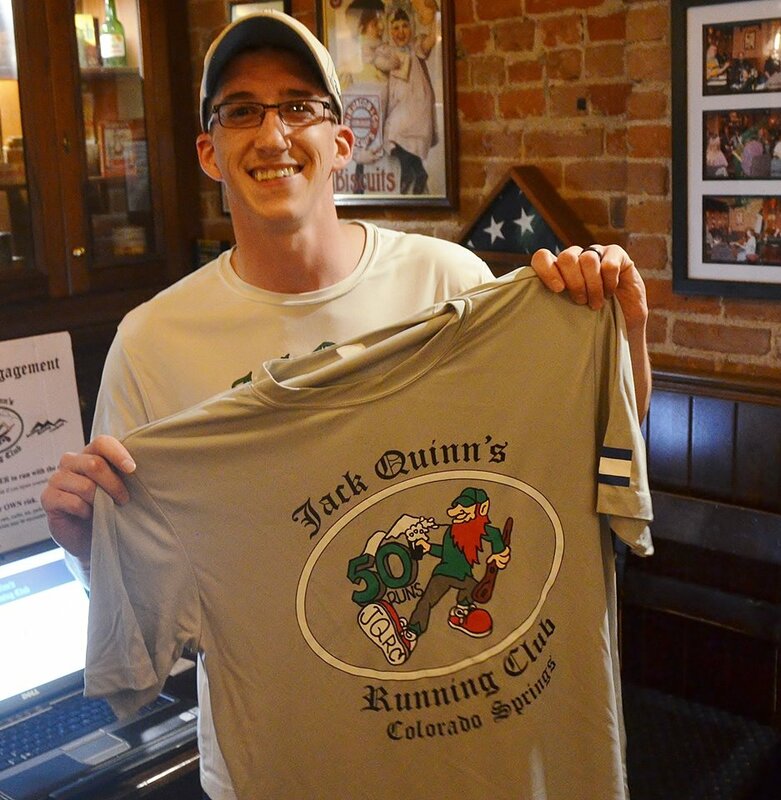 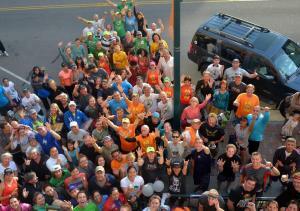 Every Tuesday night we gather at Jack Quinn’s Irish Pub in downtown Colorado Springs for a 5k and $3.00 pints! 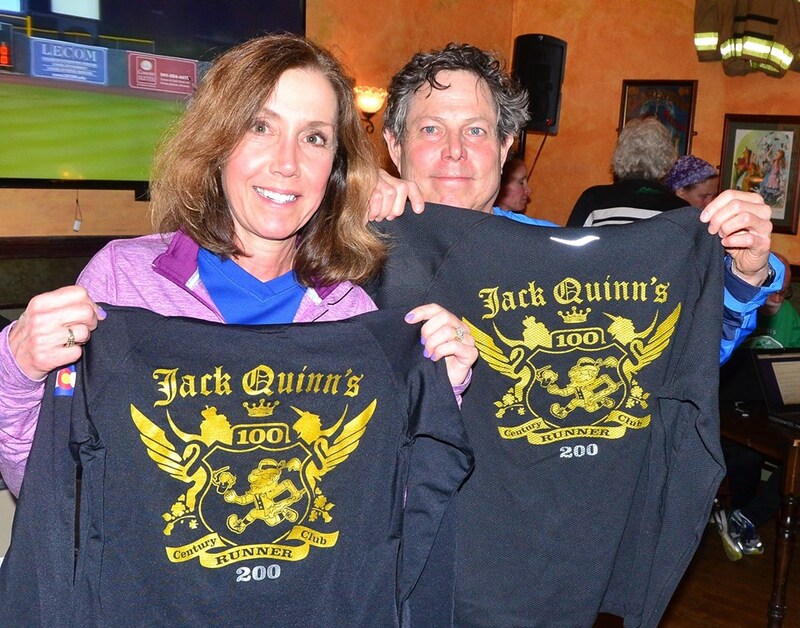 Jack Quinns Running Club © 2019 | Theme by SiteOrigin.